Shah Rukh Khan said the Raees team is putting together a marketing strategy, after which the trailer will be released. There's a lot of ambiguity surrounding the trailer release date of Shah Rukh Khan-Mahira Khan-starrer Raees. The superstar, while promoting Dear Zindagi, confirmed that the much-awaited trailer will be out sometime in December. The team (of Raees) is trying to put together a marketing strategy and once they're done with it, the trailer will be released, Khan told DNA. Also, he denied news that Raees trailer has been attached to the prints of Dear Zindagi. "It's ready, edited and censored. We are just trying to formulate a plan to market it. There's a way we want to launch it. So we just want to get the technical part of it right," he further elaborated. Raees has witnessed quite a bit of delay. The Rahul Dholakia-directed film was supposed to be out on July 6, same day as Salman Khan's Sultan. But the makers decided against it because SRK felt there were a few action sequences he could improve on. Shah Rukh had shot most of the scenes while on an injury, and therefore thought the scenes didn't turn out looking as good as he had thought. Later, when the producers announced that they have locked January 26 as their release date, a huge debate was set off as to whether Kaabil, which also releases on the date mentioned above, will move their film or not. However, Roshan is determined to release on Republic Day. "I had announced my film in February last year. A sudden announcement about the release of another movie is a little unethical. 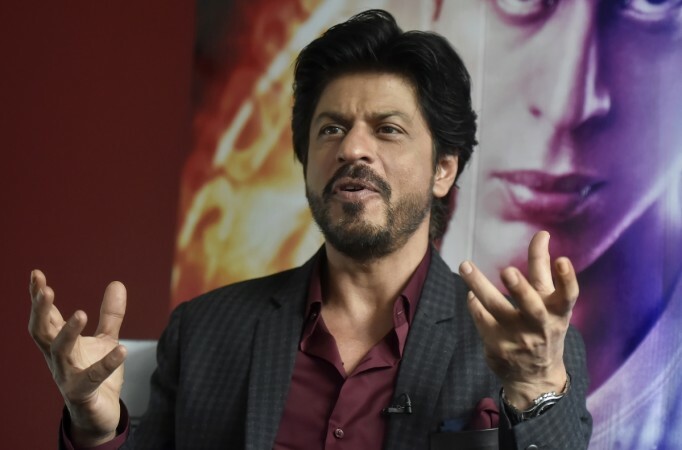 However, I can't stop any film from releasing on the same day," he told the media.